An attractive website can attract a lot of visitors. On the surface this statement might appear easily acceptable, even logical. But that is not how SEO works. Great web design goes way beyond just attractiveness. 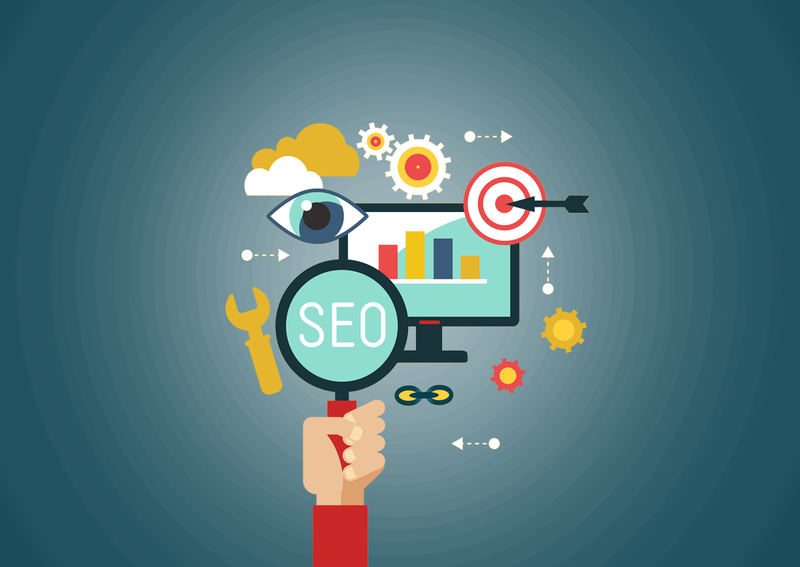 There are a lot of web elements that can affect SEO in a negative way. Don’t get me wrong, web design has helped a lot of companies to have effective SEO. But how much design is too much design? Since 2013, Google has made lots of changes in its algorithm and user experience is probably the most important of them all. This means anything in your design that affects a visitors experience on your website, like page loading speed, navigation, content placement etc is going to cost you serious SEO points. 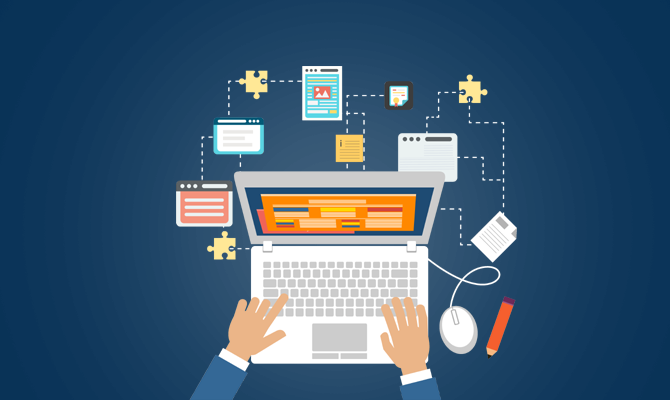 In this article, let us have a look at the major design factors that webmasters and bloggers must keep in mind when creating a blog or website. The first thing that comes to my mind when thinking of web elements is their size. Imagine the frustration you have when waiting for a webpage to load, especially for slow bandwidths. Suppose a visitor clicks the back button even before the webpage is loaded, an action called “pogo sticking”, it registers as an act of dissatisfaction and over time your ranking begins to fall. When it comes to on-page SEO, Google requires a page loading speed between 0-2 seconds. It’s actually a measure of how fast the search engine crawler allocates to collect information from each page and rank it accordingly in its search result. A heavy website obviously makes it difficult for the crawler and hence, bad rankings. Cramped webpages (all the content stuffed into a single page). How easily can a user reach your most important pages? Target Keyword based linking helps users navigate through your website for more content. It is an intuitive way of giving them what they want. It does more than just improving user experience. It helps Google index your pages easily and even makes sure your old blog posts are visible to crawlers. Your coding has to be optimized for search engines too. Search engine crawlers often do not understand word or machine derived HTML codes. This might affect your ranking. 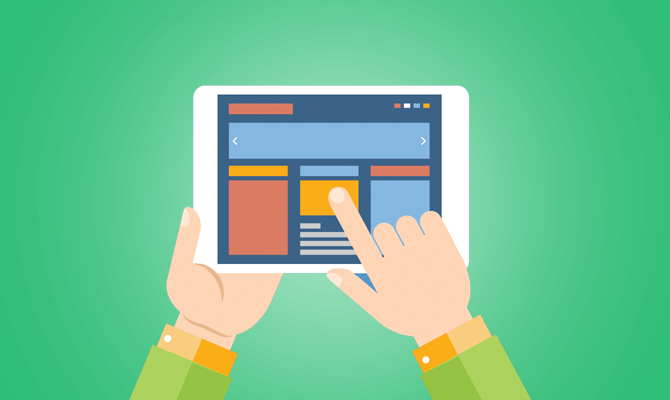 Modern gadgets demand modern websites or at least adaptable websites that can fit perfectly on any modern device. Google’s major algorithm update for mobiles demands that websites be optimized for all devices irrespective of the device they mostly cater to. On the bright side, if your website has low bounce rate for mobile devices, there is a chance they get referred by search engines and hence more traffic. Besides going for optimum designing, there is another factor that affects navigation- page loading speed. It can be improved by choosing good web hosting by reading web hosting reviews. Some cheap or shared hosting can do a lot of damage to all the hard work you have done. 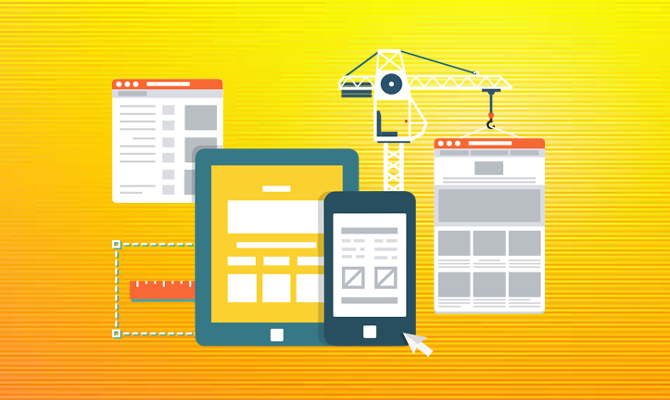 The structure and layout of your website plays a big role in user experience. A clean design makes for a more engaging experience. It also helps visitors navigate and find what they are looking for easily. Did you know that search engines give more value to the content located at the top of pages vs the bottom? In simple words, the information you are trying to provide must be on the top where Google can easily find it rather than having the real estate given to large images or video players. The latest trend of using parallax designing can be avoided. In case you are not familiar with it by title, it is the type of websites that uses scrolling effect to accommodate all the content of a large website in one page. The effect, striking though, has its drawbacks. For starters, it leads to keyword dilution wherein the blogger is unable to place strategic keywords and optimize the page for search terms that the users might use. You also face the disadvantage of not being able to use internal linking. Finally, it is not very mobile friendly, so you end up losing those participatory points too. Dynamic web URLs is another area where you can lose some SEO points. Auto generated URLs do not get indexed in search crawlers. In such cases it is recommended to create a sitemap, in xml format, that includes all the static pages and save in your Google Webmaster account. Yes, choosing the right content is also a type of website designing. Original, high quality content is similar to having an award-winning photograph. Tuning the content to suit the ads and adding excessive banners in between content is bad SEO. Instead of using banners, use landing pages for promotions and new products. Choose your content wisely when using them as backlinks. Some examples are original videos, Infographics, amazing photography, research, statistics, interviews with big personalities and good articles. An appealing website doesn’t always have to be a complex one. If there is something to learn from the most popular websites, it’s that the simplest, easiest and the most intuitive designs are the ones that are going to come out strong. Design is always about adapting to modern changes and trends. As we keep up with the evolving world and the even faster evolving Google search algorithm, it is imperative to constantly update our websites to stay on top of the SEO race.